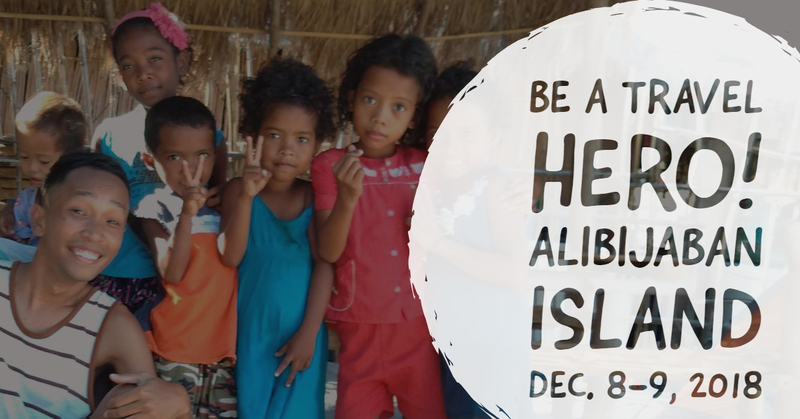 School supplies, groceries, toys, and clothings were given to the kids of Alibijaban. and to our volunteers who gave cash, clothes, food, and love. Hope to see you again in our future charities!